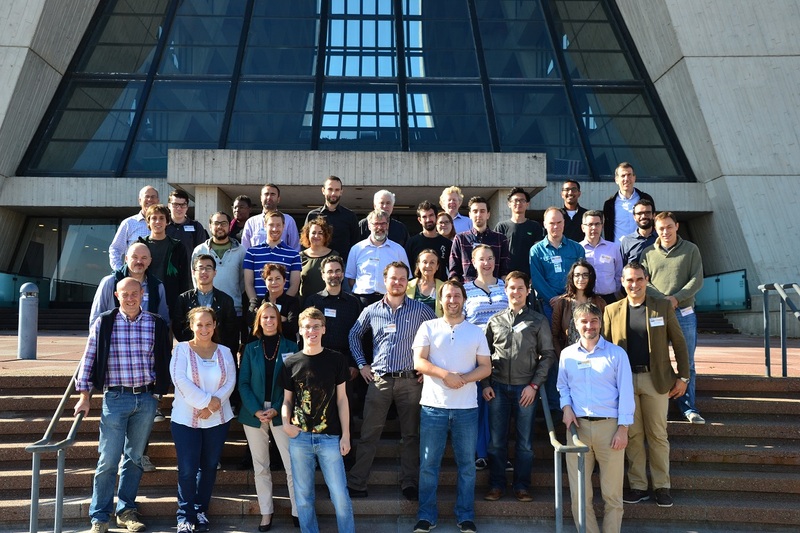 Last week saw Fermilab and the LHC Physics Center (LPC) hosting the 8th workshop of the INFIERI network. INFIERI (Intelligent, Fast, Interconnected and Efficient devices for Frontier Exploitation in Research and Industry) is a European Union-funded initial training network running over a period of five years. The interest of its members spans a variety of topics across three different disciplines: high-energy physics, astrophysics and medical imaging. The network’s aim is to train young physicists and engineers in developing, designing and managing intelligent devices and tools for cutting-edge applications in fundamental physics research and its technological spin-offs. The INFIERI program is focused on three specific challenges: the tracking system in the harsh radiation environment of experiments installed in the LHC accelerator at CERN; the novel silicon photomultiplier technology for PET and MRI medical imaging applications; and the large terrestrial telescope array data system, made of numerous detectors spread over kilometers (CTA and SKA). In order to achieve cutting-edge scientific or technological results, all these fields require an extremely rapid first data processing, a proficient event selection phase, an efficient transmission and a final step of high-level selection of data. 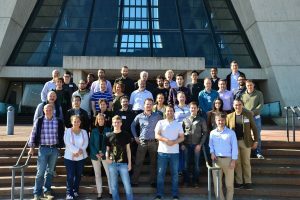 Last week’s meeting was the eighth in a series of INFIERI workshops and the first one to be held at Fermilab. Its full agenda with links to presentations can be found online. The workshop allowed invaluable face-to-face exchanges between several top aspects of fundamental and applied research conducted within INFIERI on both sides of the Atlantic. It highlighted the successful ongoing synergy and collaboration within this EU network with U.S. colleagues on advanced technological and scientific objectives, and it provided a beautiful showcase for various experimental and technological advances happening at Fermilab. 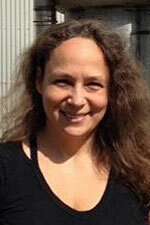 Petra Merkel is the Fermilab detector R&D coordinator.